For about the past forty-five years (the era of modern project management), the focus of project management was on successfully completing projects, delivering project content, and satisfying project stakeholders. We paid significant attention to issues of schedule, resource use, cost, and quality. We employed specialized computer-based tools such as critical path scheduling, critical chain, risk analysis, resource allocation and leveling, and multiproject reporting engines. 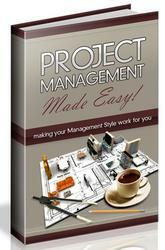 Project management grew from an arcane practice to a widespread and respected profession. And we took these scattered project management practitioners and brought them into centralized project management offices (PMO). While those of us in the project management discipline were joyful when we helped to achieve project management success, we were dismayed to learn that project success did not always equate to business success. Across the hall from the PMO, senior operating personnel were often disconnected from the projects scene, as if the hallway were the Maginot Line. "Why," they would ask, "are so many projects not contributing to the firm's bottom line?" "Why," they would query, "are critical and scarce resources being allocated to work that is not aligned with strategic objectives?" They searched to find the "value" in these projects. Across the hall in the PMO, they would ask, "What strategic objectives?" "Value? That's not in our purview. Isn't it enough to bring the project in on schedule and within budget? How can we perform so well and still fail to produce the results that senior management demands?" The schism is even greater than that. 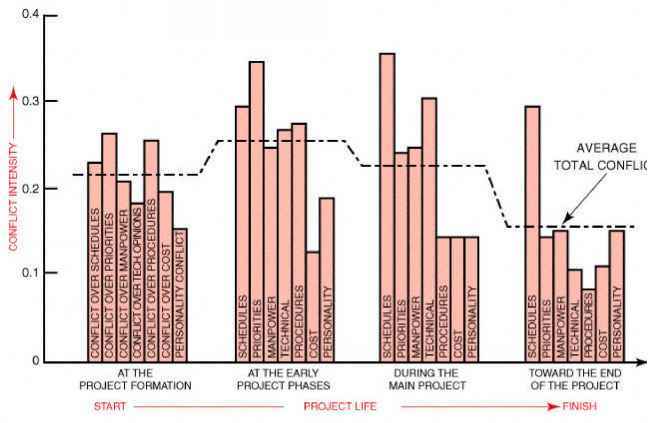 What about the projects that don't make it to the end? Or the projects that do make it all the way through but deliver an unusable product? Finally, we have begun to question whether the projects should have been approved or continued past a point of limited value. So it is time to enter the era of postmodern project management, or what we now call project portfolio management (PPM).